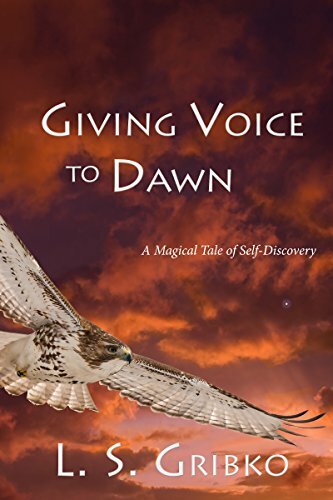 Want to start reading “Giving Voice to Dawn” immediately? Download the first 30 pages for free! 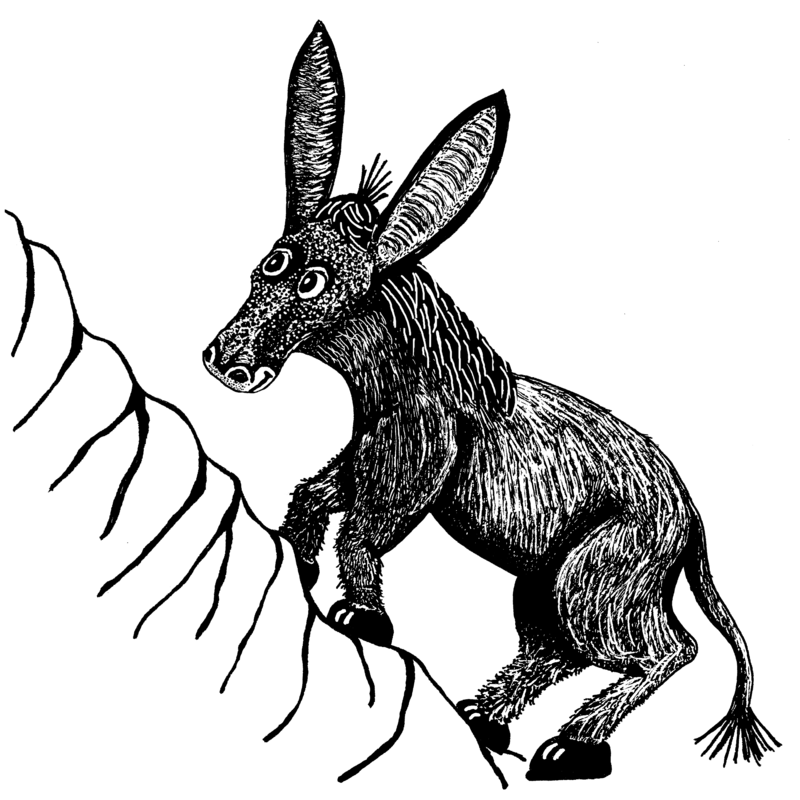 Includes the complete “Tale of Pamela the Donkey—A Story of Life Purpose Stuck at the Bottom of a Hole”, crafted by Ellie and Neil over drinks and appetizers as their adventure begins. I believe that Giving Voice to Dawn could (and should) hold a place in the spiritual seeker’s library beside [Carlos Casteneda’s The Teachings of Don Juan and Dan Millman’s Way of the Peaceful Warrior] and such best-sellers as Elizabeth Gilbert’s Eat, Pray, Love. It resonates with the messages of contemporary adept spiritual practitioners and lecturers such as Caroline Myss and the late Wayne Dyer, offering numerous pathways to enter its fields of wisdom no matter where you are on your journey. One ev ening, a hawk wheeling around in a sky set ablaze by the setting sun tempts Ellie to spread her wings and lift herself out of her funk. As she contemplates quitting her job and setting out to discover her true life purpose, a wise mentor with gentle attitude named Mick inserts himself into her daily commute and begins guiding her in the ways of karma and animal spirit guides. Now available in paperback at Amazon.com and at a plethora of digital stores. Fantastic storytelling. I can’t say enough good things about it! Everyone needs a “Mick” in their life. Just read it! Highly recommend this book!!! Excellent read!!! Had a hard time putting it down!!! Author had me captivated, now I am ready to get my donkey out of the pit! One of those stories that continued to haunt me long after I closed the book.